MANILA, Philippines (The Adobo Chronicles, Manila Bureau) – Since President Rodrigo Duterte took office in June of 2016, his political opponents and yellow-leaning news media as well as human rights groups have accused him of initiating or condoning extrajudicial killings in connection with his war on drugs. The numbers quoted ranged from a low 3,000 to a high 9,000 or even more. Yet, none of the individuals and groups could come forward with concrete evidence that the alleged summary killings were perpetrated by the government. Finally, there is one killing that no one can deny to be extrajudicial. Horacio “Atyo” Castillo III, a freshman law student at the University of Santo Tomas (UST), has died due to fraternity hazing initiation rites. No government or police involvement. No vigilantes. At last, Chito Gascon of the Philippine Commission on Human Rights as well as Agnès S. Callamard, Special Rapporteur on extrajudicial, summary or arbitrary executions at the Office of the United Nations High Commissioner for Human Rights, have one documented incident of EJK under the Duterte administration that they can boast of. 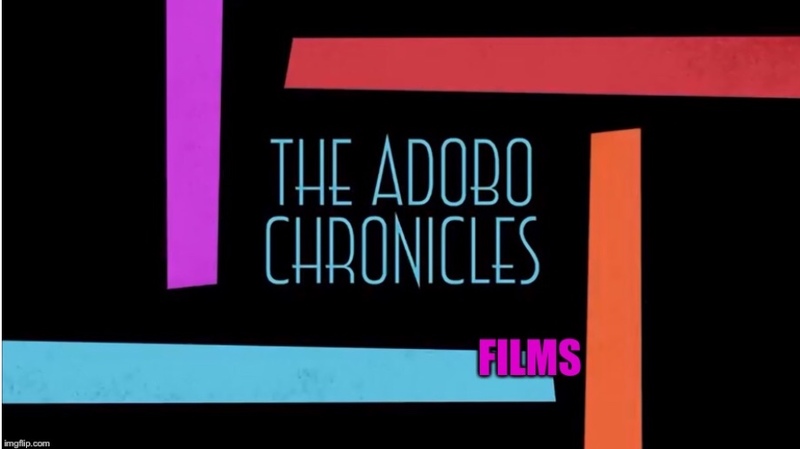 The Adobo Chronicles tried to reach Vice President Leni Robredo as well as Senators Risa Hontiveros and Antonio Trillanes for comment, but they have not yet returned our calls.